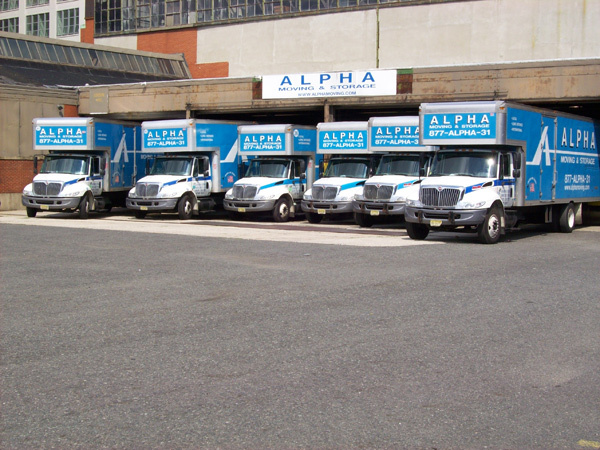 Take a look at photos of the Alpha Moving & Storage team in action. 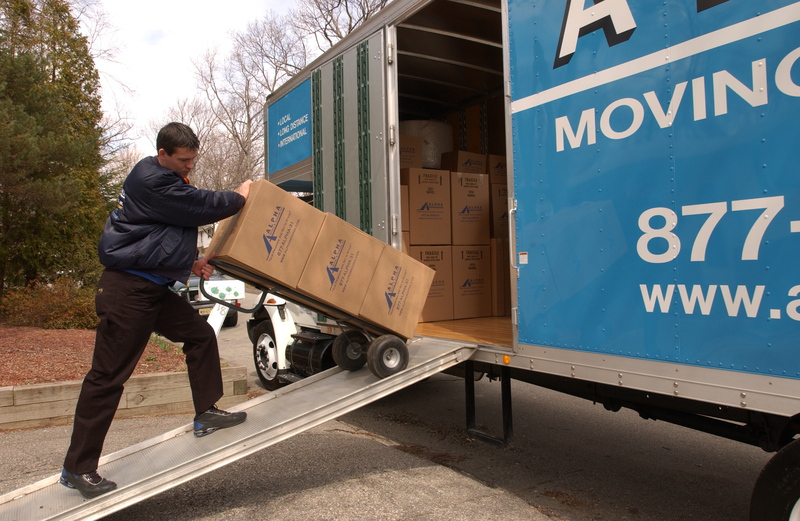 We take great care of our customers and put their needs and items first. 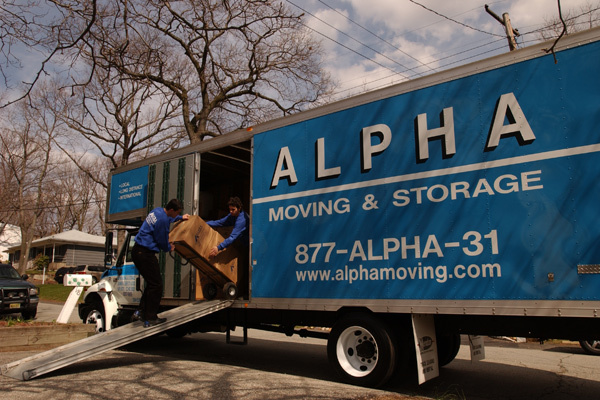 Our level of customer service is unmatched, and we make sure to take extra care of all the little details as well. 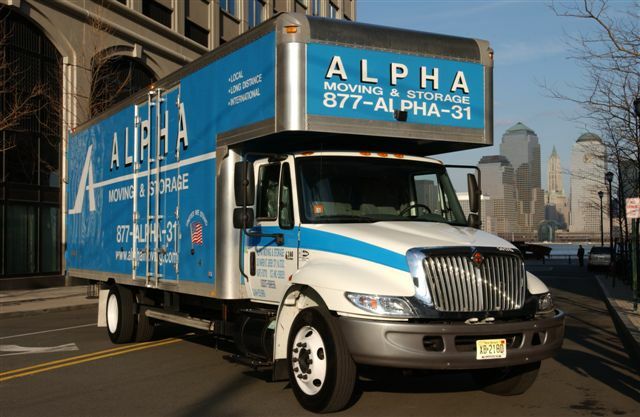 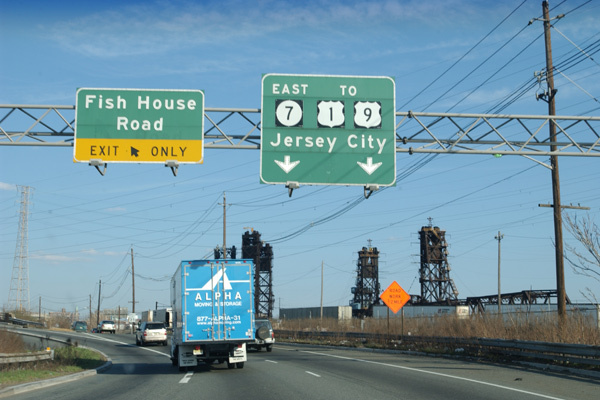 We believe our New Jersey-based moving company are the best movers available. 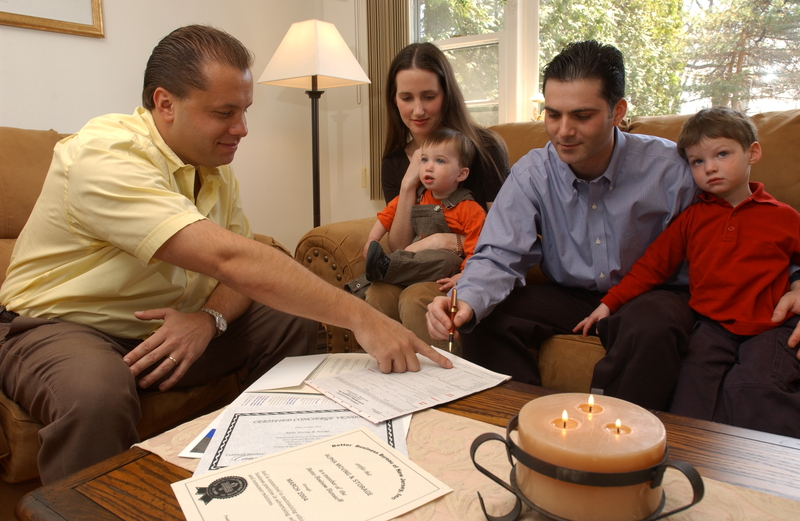 See what makes us so great!